So much is going on with Legends of Localization that I wanted to give a quick status update on a bunch of it. Lots of book stuff, site stuff, and more! 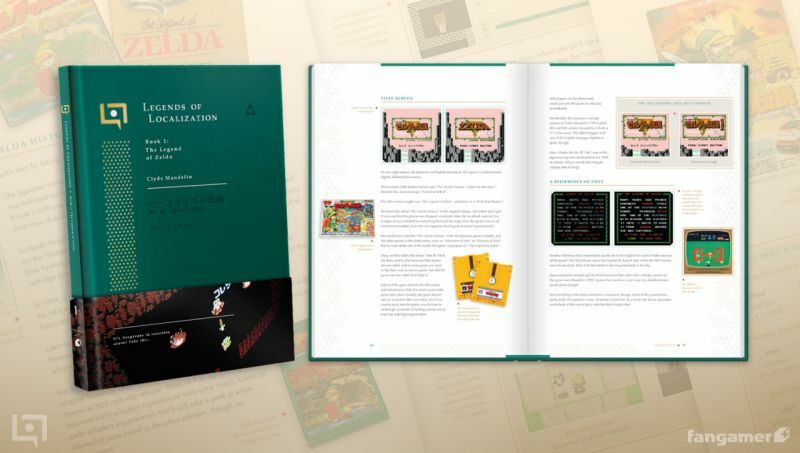 Last November Fangamer and I released the first-ever Legends of Localization book, and it sold out quick! We had a second run printed earlier this year so there should be plenty for a while now. Fangamer has the book on a celebration sale until the end of June 2016, so if you get a copy this week you’ll save some money! There’s also been so much demand for the book to be sold on Amazon that we’ve been experimenting with Amazon’s marketplace. Amazon’s fees are pretty steep so it costs more than buying it from Fangamer, but it’s an option if you prefer Amazon. 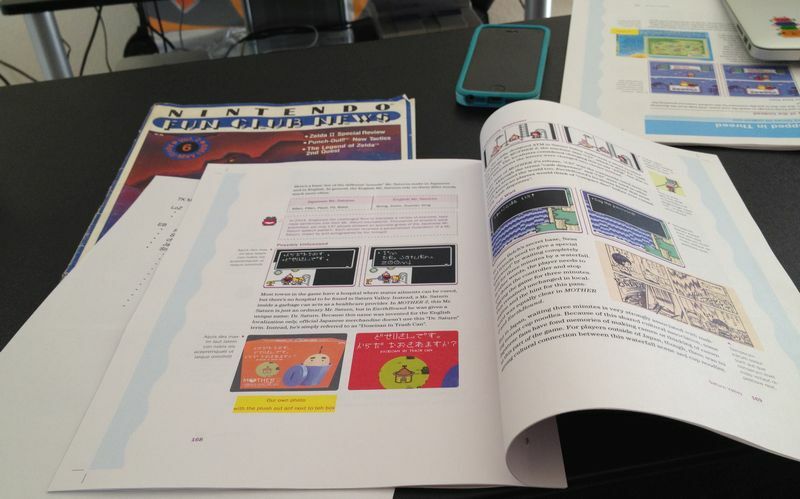 These past few months I’ve been hard at work on the next Legends of Localization book: EarthBound. It’s finally nearing completion and should hopefully be out sometime this autumn. I’ve rewritten everything from scratch, done all-new research, and made sure that every page has something new or interesting that I never knew about before. Even better, the team has been in touch with the game’s head localizer, the game’s creator, and the game’s head marketer. This book is going to be epic. Oh yeah, we’re trying to get scratch-n-sniff things included too. Sign up here to get notified as soon as the book is available. We’re also planning an EarthBound “passport” similar to the Zelda passport, but it’s still in the planning phase. The book team and I have been prepping for some Zelda II stuff, but nothing’s set in stone yet. It’s one of the most-bashed Zelda games, but in terms of localization it’s even more fascinating than the first game in many ways. In my sparse spare time I’ve been trying to master the game semi-speedrun style… but the English and Japanese versions are different enough that I’ll probably need to master them both separately. If you can think of any interesting tips or topics I should cover or whatever else, let me know. Thanks to the success of the books I’ve been able to focus on Legends of Localization a little more than last year. I’ve been trying to post articles a little more frequently when I can. I want to get a few Final Fantasy IV comparison updates out this year too. I’m also considering some changes to the site and the site’s design. Having guest-written articles is another idea I’ve been toying with but haven’t put too much thought into yet. My hope is that I can do these more often and regularly as a way to level up my game knowledge, get screenshots, and get outside advice on topics. It’s also been a nice way to show off our latest progress and the latest goodies we’ve acquired for book and article research. It’s all still in the early stages but should be fun. I’ve been trying to stay on top of my e-mails but have fallen far behind. If you’ve e-mailed me but haven’t heard back, I’ll still try to respond, even if it’s super-late. If you send a question for me to answer on the site, though, I usually move those to my little database for future updates. 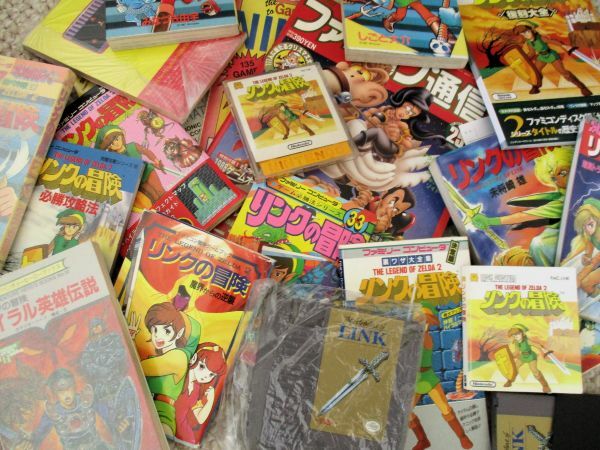 I recently wrote a Legends of Localization article for issue #21 of Nintendo Force Magazine. You can check that out here. I’ve been considering writing small articles like this for other sites and magazines and such, so if you have any suggestions or recommendations let me know! That’s about it for right now, but for more day-to-day updates on our progress you can follow me on Twitter and Tumblr.